And pretty much nothing underneath. 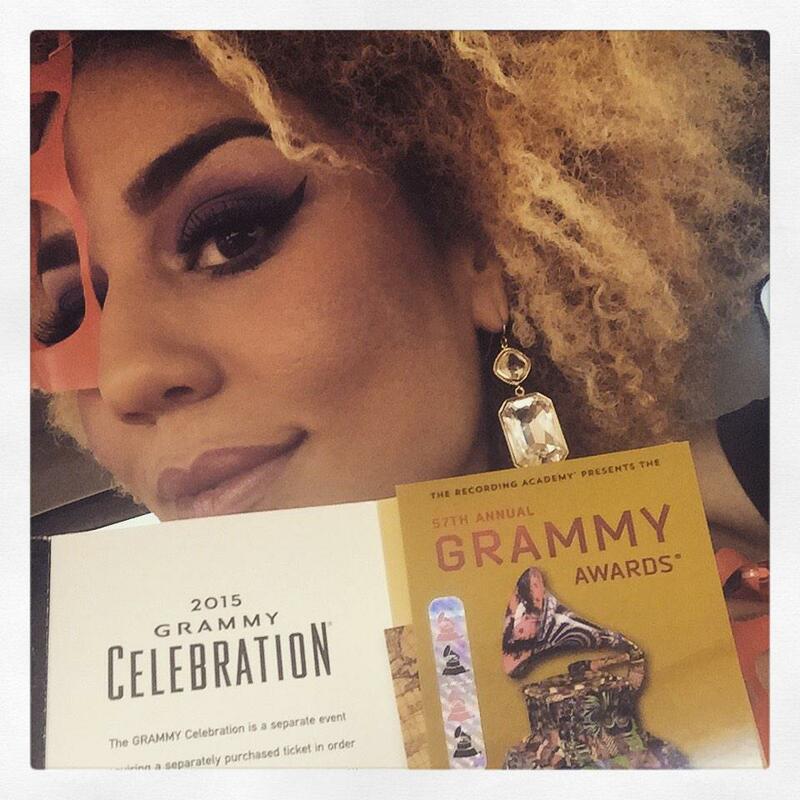 Earlier today recording artist, model, and actress Joy VIlla tweeted a picture of herself en route to the Grammy Awards. #Grammys MU@nicholerayartistry dress @andresorianofashion #RedCarpet @rubyroxdesigns ! She gave us a sneak peek of her hair and makeup, both of which were clearly on point. But she left us unprepared for the epic dress she was planning to wear down the red carpet..
For $30 you can get your own roll! Work that snow fence Joy! Check out some of Joy's music on SoundCloud. In addition to a killer sense of style she's got some awesome music.